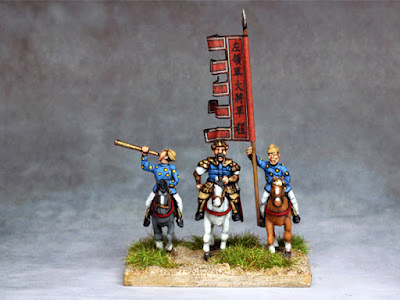 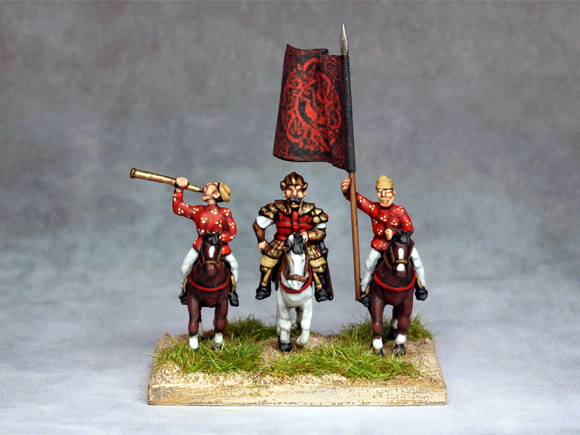 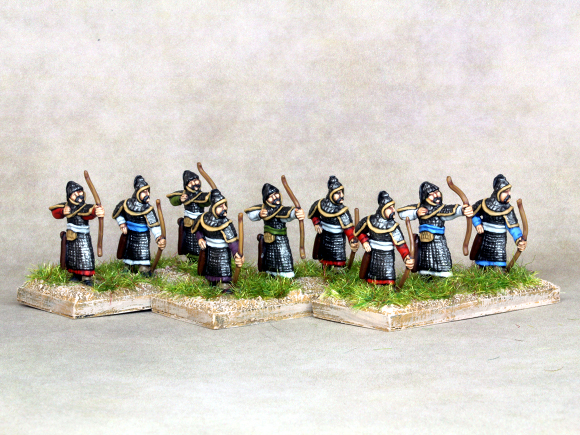 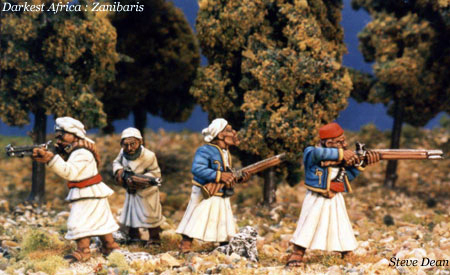 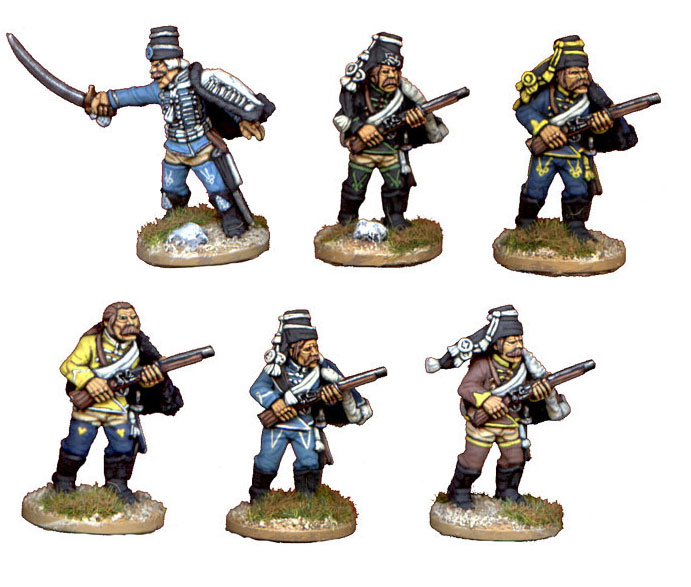 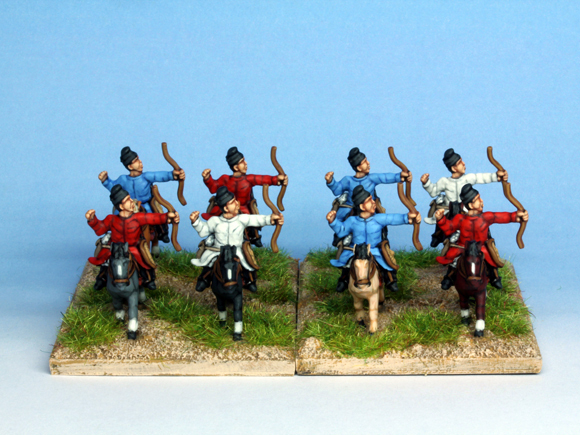 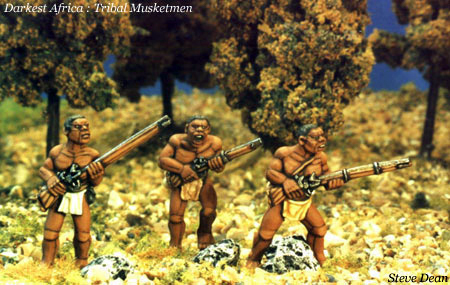 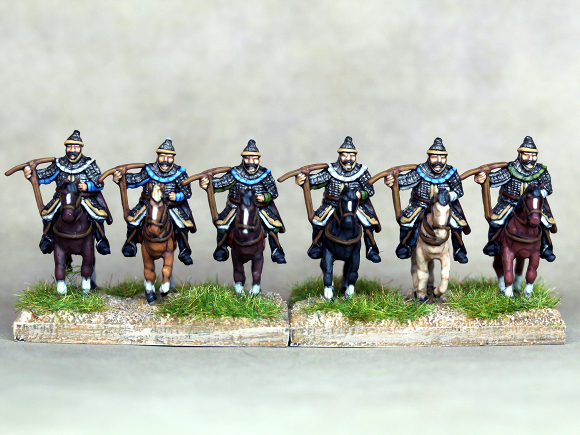 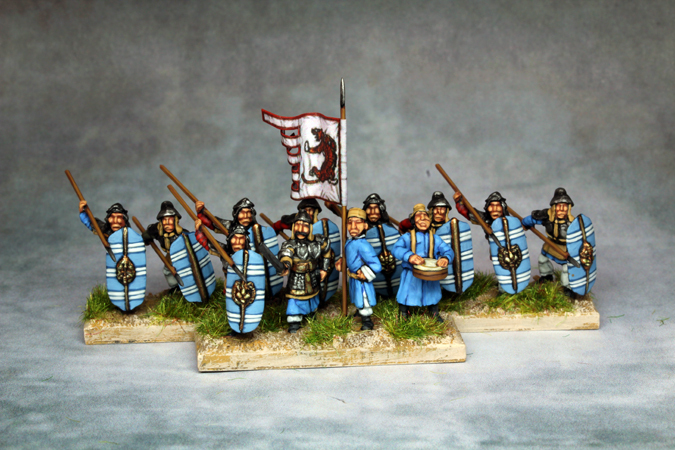 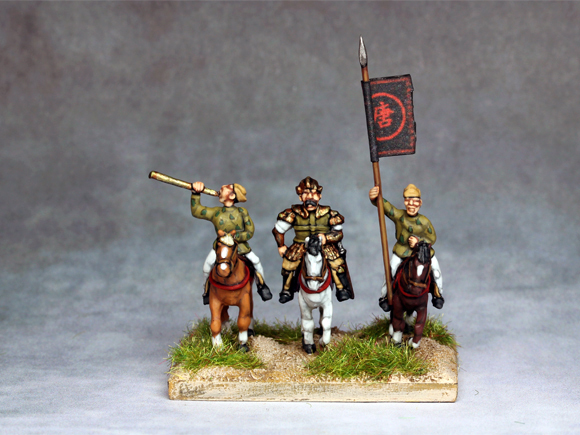 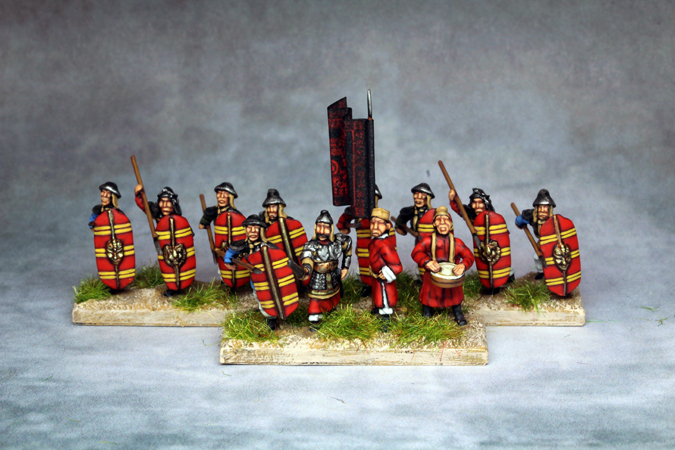 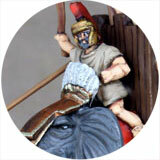 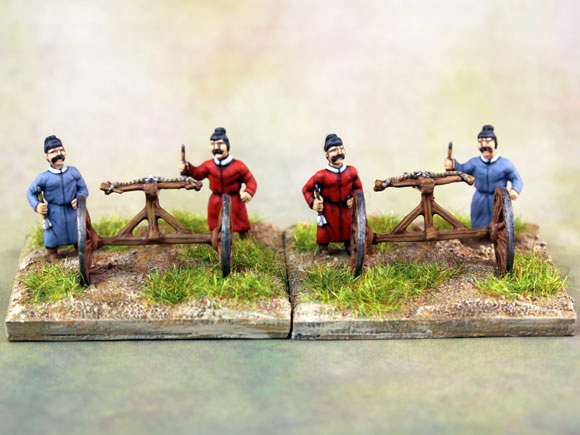 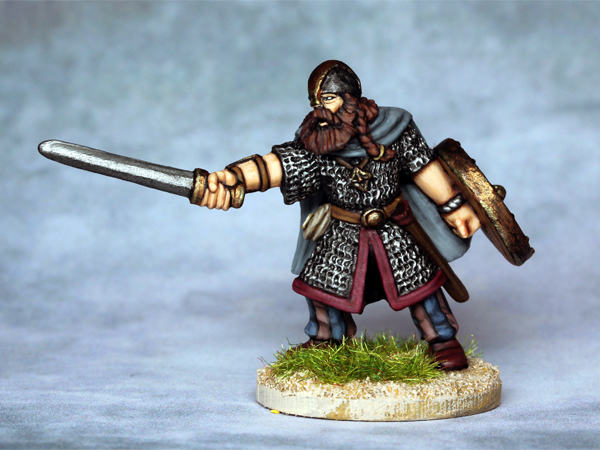 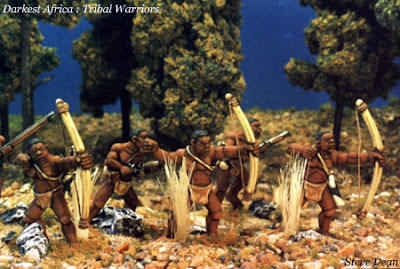 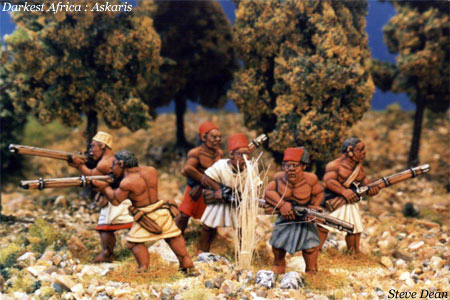 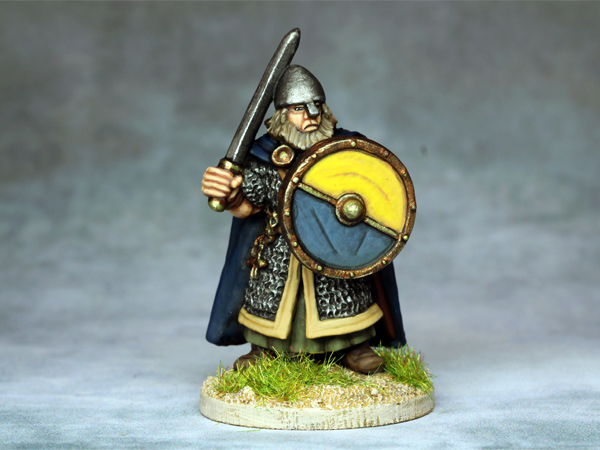 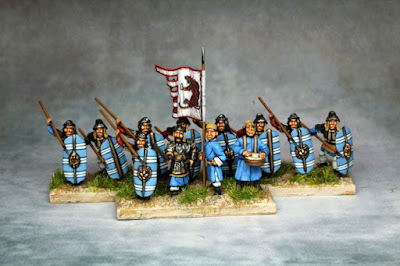 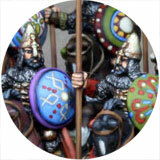 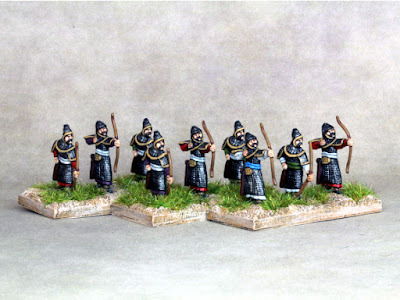 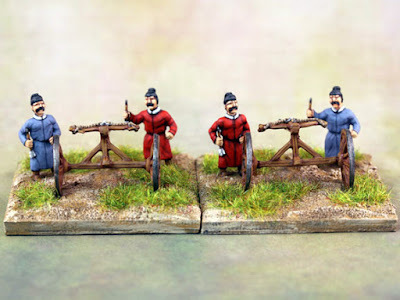 15mm Tang Chinese Spearmen from Outpost. 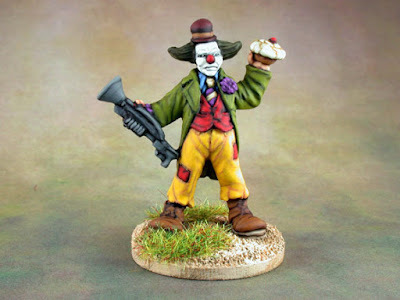 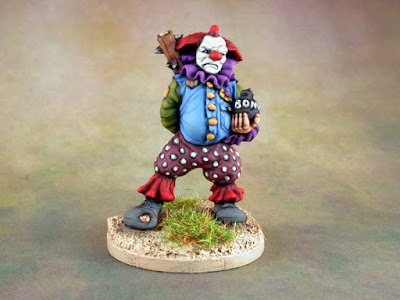 Another one of those 'Painted years ago' posts. 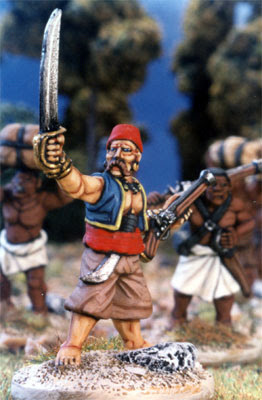 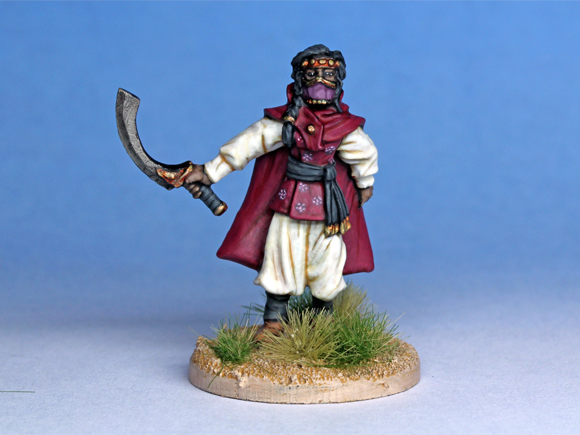 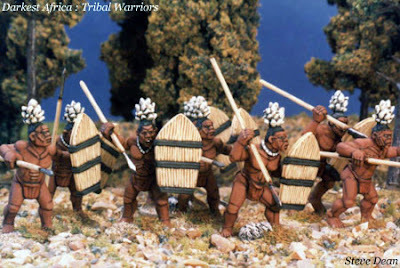 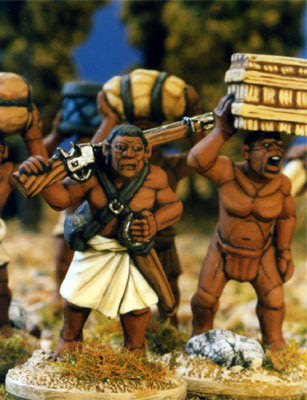 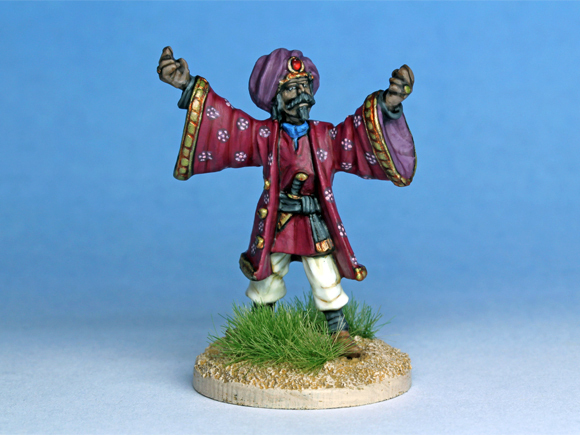 This time a load of Darkest Africa stuff from Foundry. 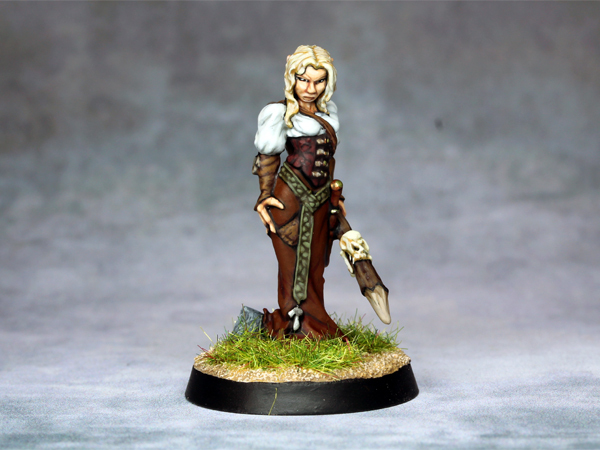 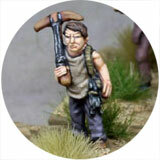 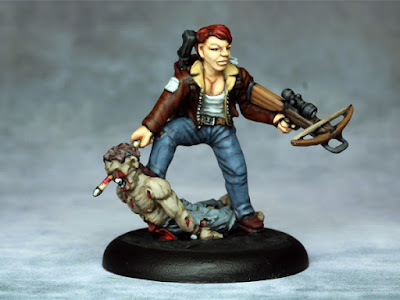 Isobella , a Zombie Hunter from Gringo40s. 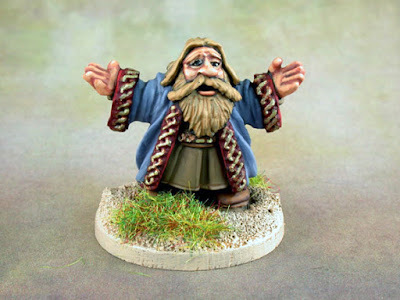 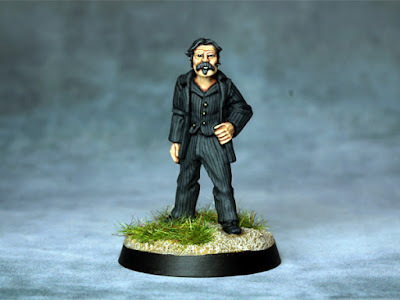 A Dwarf Merchant from Foundry. 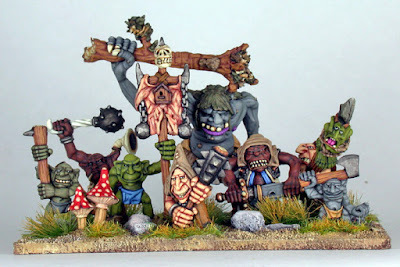 Another really old paint job. 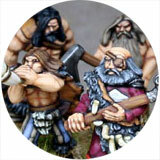 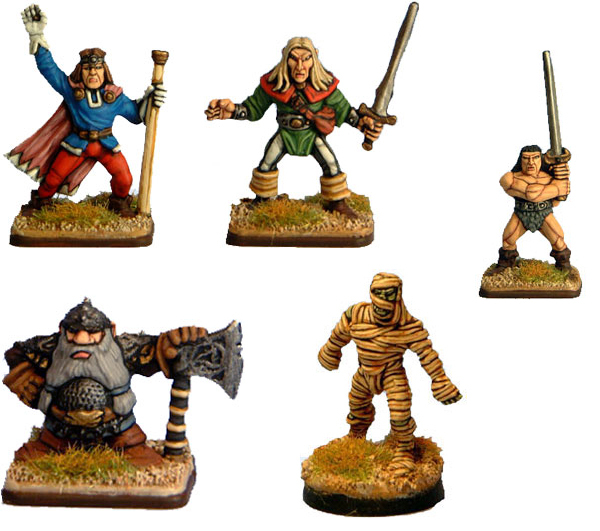 The characters from the board game HeroQuest. 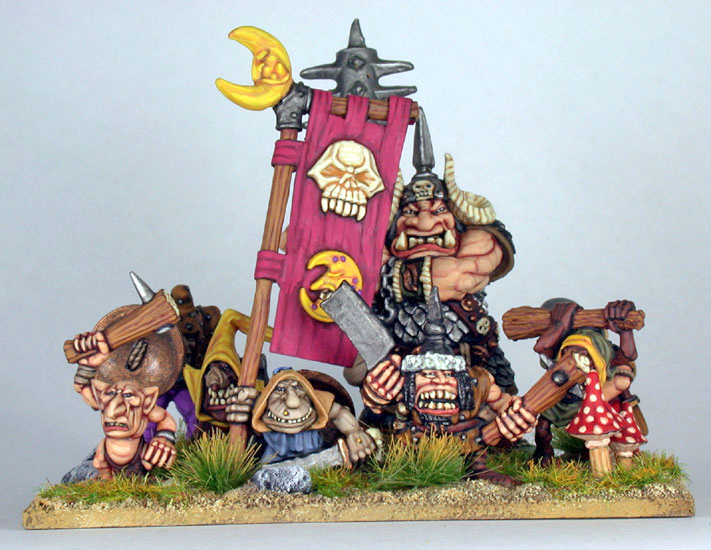 Back then I never used to save the original jpg, I just kept the 'Web version'. Who knew screen resolutions would get so good? 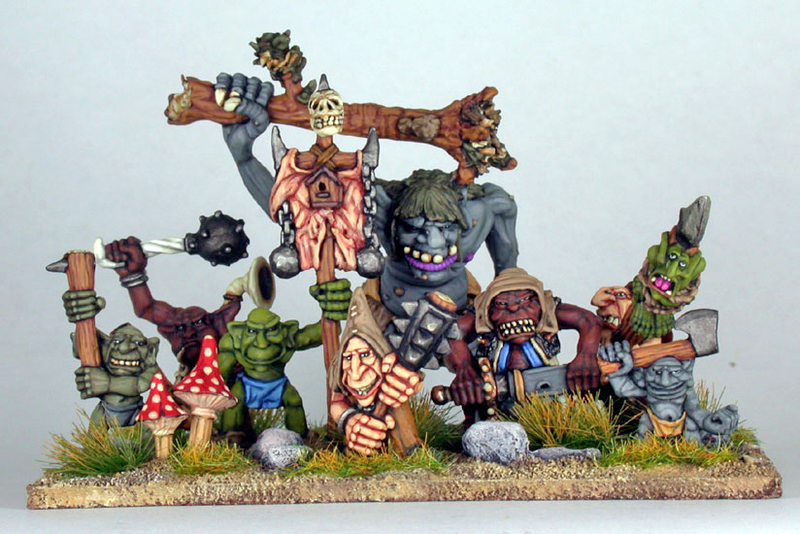 Another paint job from the distant past. 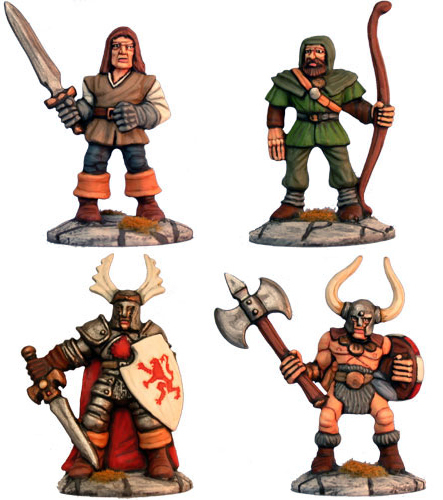 The four characters from the original GW board game Dungeon Quest. 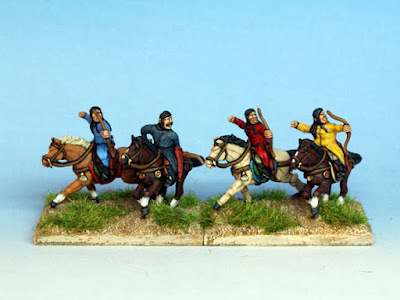 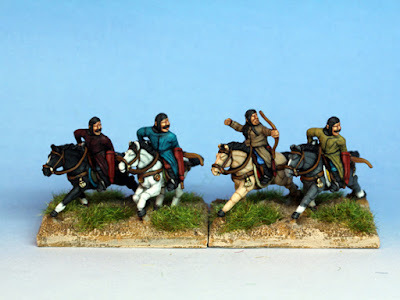 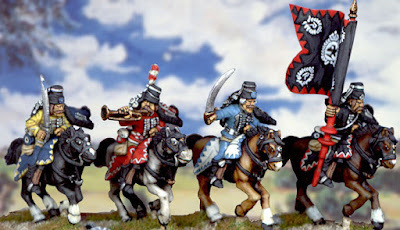 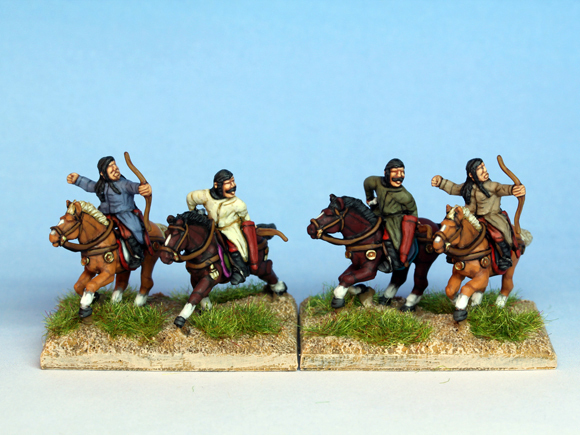 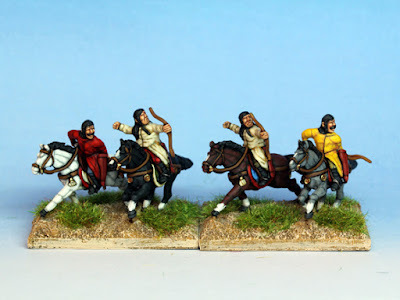 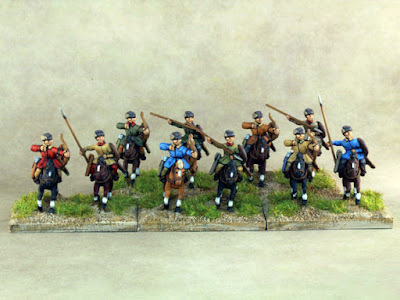 Another blast from the past ,Seven Years War Prussian Hussars from Foundry. 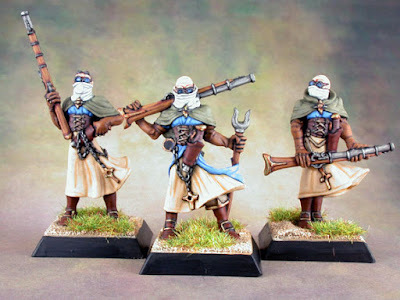 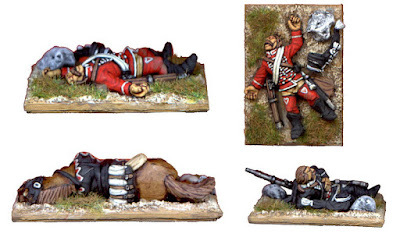 I painted these for Foundry when they were first released and I think they're still used on their website. 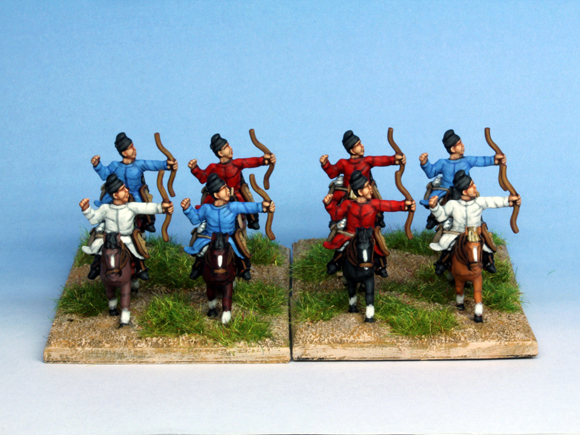 To make them stand out I painted each foot/mounted figure as a different regiment. 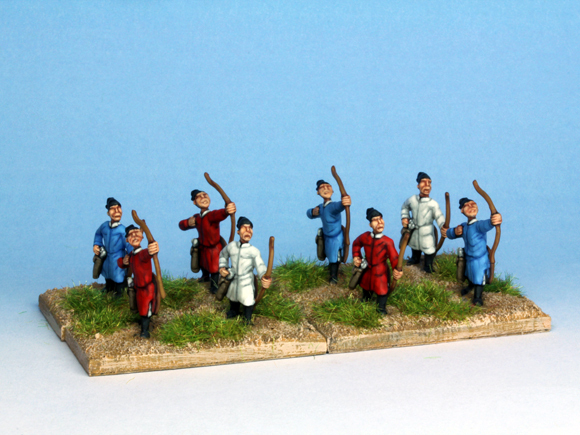 Confrontation - Griffin Fusiliers from Rackham, sadly now OOP. 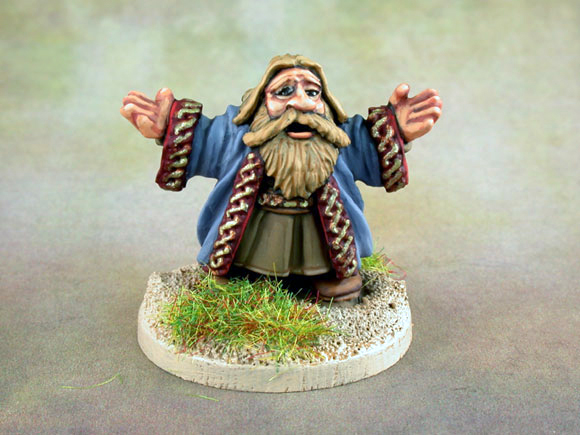 A Frostgrave Summoner and his apprentice from North Star. 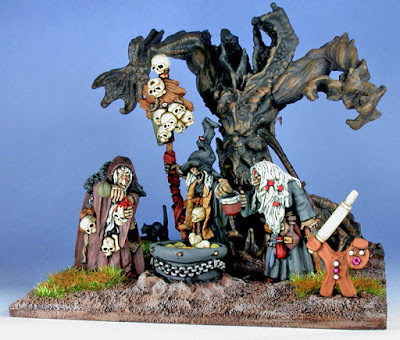 Santa and his helper from Copplestone Castings. 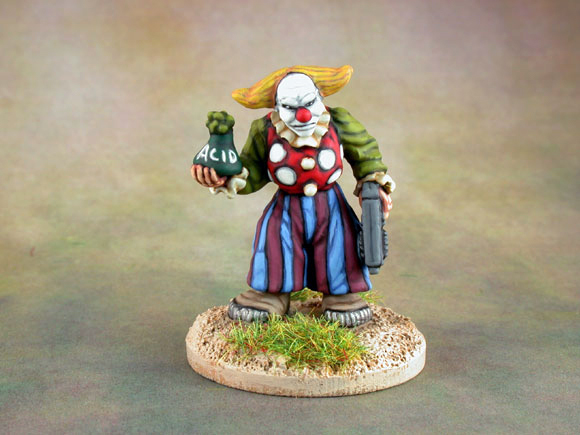 This was a 'Magician' element. 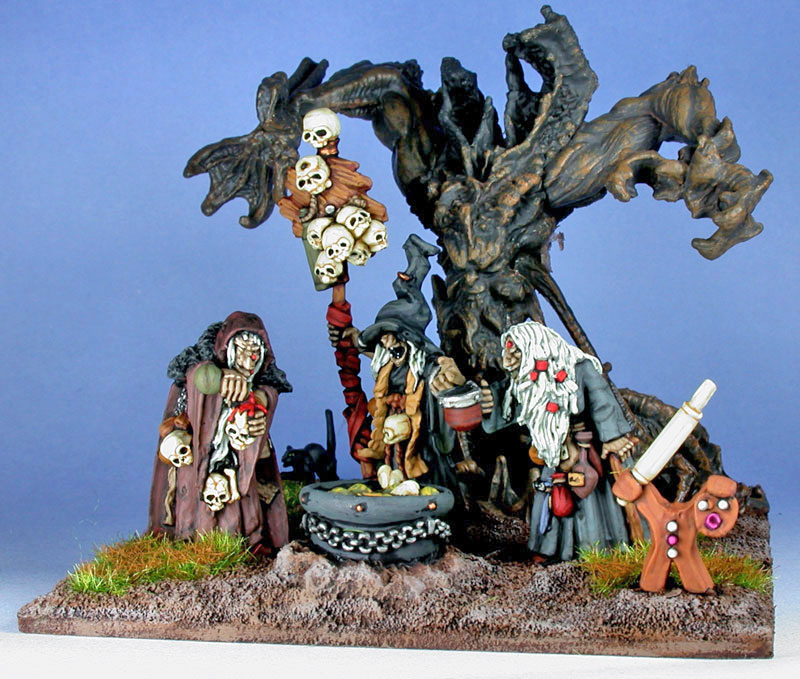 Made up of a coven of witches from Reaper, a plastic tree from the HorrorClix starter box from Wizkids and a gingerbread man familiar from Reaper. 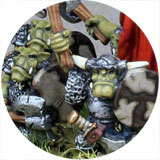 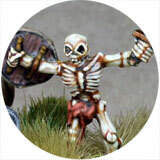 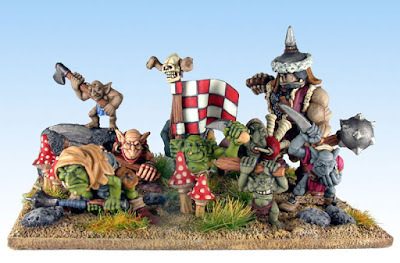 This is a 'Shooter' element made up of Orcs and Goblins from Foundry and GW. 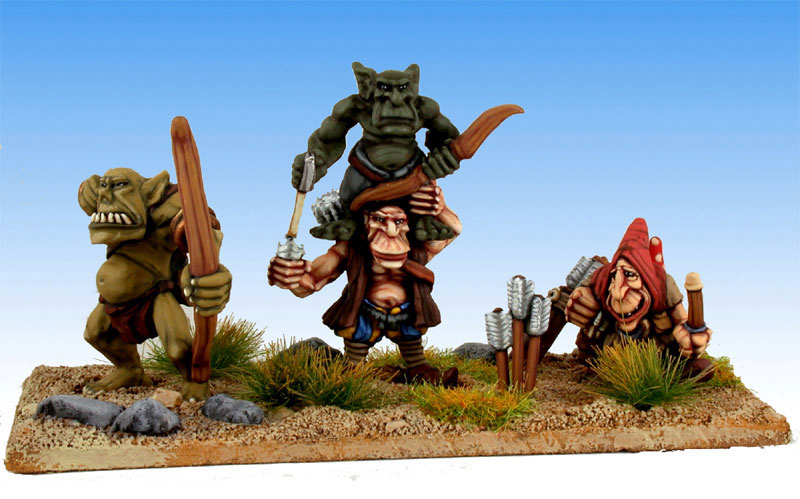 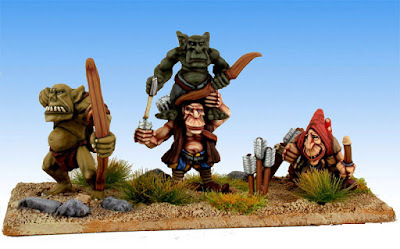 These three are 'Hordes' elements made up of OOP Trolls, Ogres, Goblins and Snotlings from Citadel/GW.